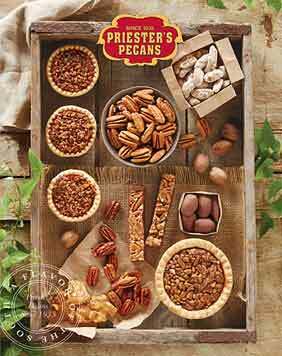 You've never tasted a Pecan Fruitcake like Priester's...rich, moist, and mellowed to perfection. 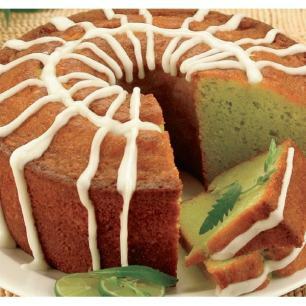 Both our Bundt fruitcake and new fruitcake loaf is made from a prized recipe handed down from generation to generation. Priester's adds our own secret method of aging and glazing. Our special blend of dates, sun-ripened raisins, candied pineapple, glazed cherries, and fresh from the farm pecans produces a cake that is unmatched in taste. Our Bundt fruitcake arrives in our signature pinecone tin and the fruitcake loaf is perfectly shaped for paper-thin slicing and will arrive in a specially designed Priester's tin. This is the most delicious fruit cake that I have ever had. My great uncle introduced my family to this one in the 1980's and he would send us one every yer for Christmas. I ordered one this year for me and my husband and he was mad when I told him it was over $50. I told him it would be worth it and when it came in he tried a piece and fell in love. He was not mad at me anymore and we will be ordering these every year as our traditional fruitcake. 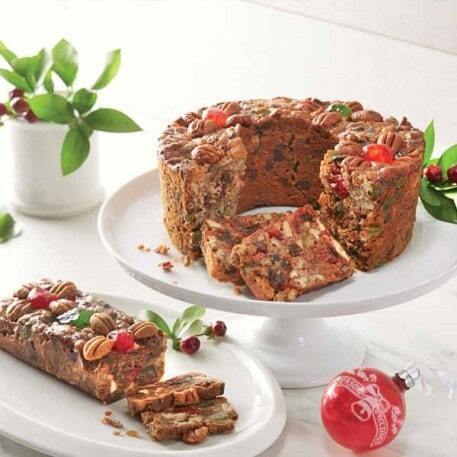 We love fruitcake with lots of fruits and pecans. This also has just the right amount of "Alabama Seasoning." This is by far the best fruitcake I have ever tasted. I served it at an open house and everyone loved it. I am not sure I will wait until Christmas for another. Thank you. Please do not change your recipe or anything about this delicious creation. Speechless. Didn't share my cake with anyone.Simply Delicious. Owner Response: We are so glad you enjoyed your fruitcake! Thank you for your review!